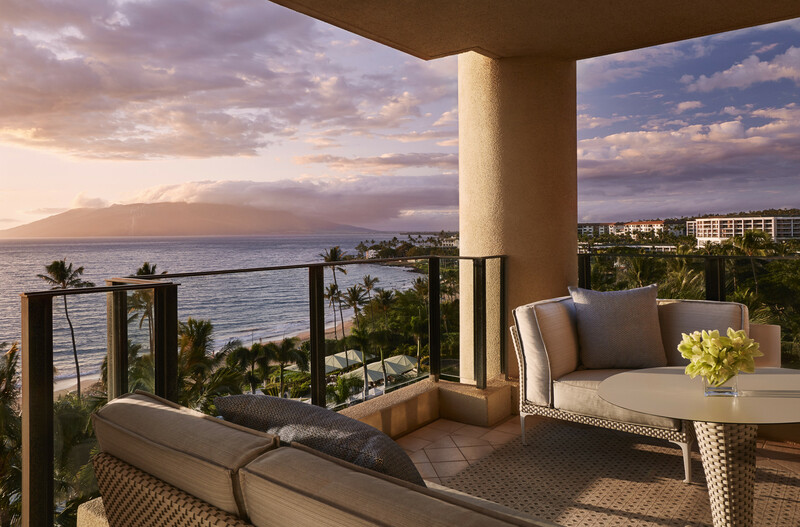 Four Seasons Hotels and Resorts, the world’s leading luxury hospitality company, announced that Forbes Travel Guide has awarded Four Seasons Resort Maui at Wailea a Five-Star rating, its highest honor. 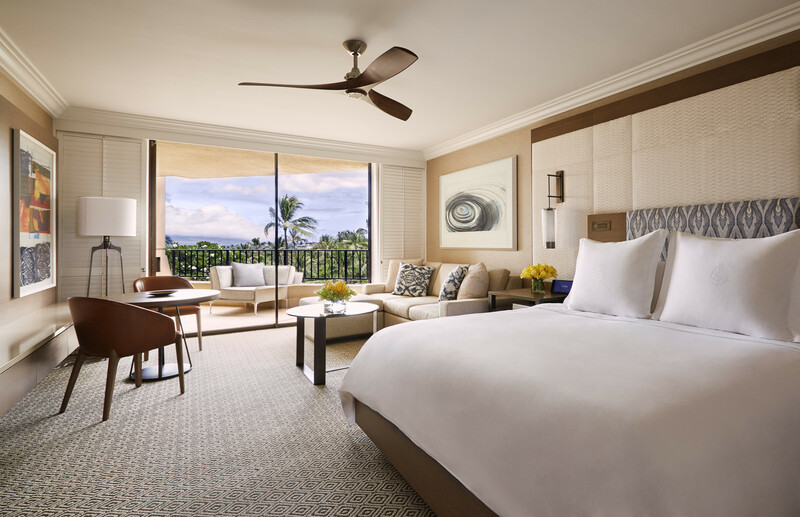 Worldwide, 30 Four Seasons hotels and resorts earned the coveted Five-Star designation in 2017, setting the record for the highest number of Five-Star awards given to a single brand in the history of the Forbes Travel Guide Ratings. Star ratings are awarded by a team of anonymous professional inspectors. In the words of Forbes Travel Guide, its inspectors “travel the world to assess hotels, restaurants and spas against up to 800 objective standards.” Star ratings ultimately emphasize quality of service. Five-Star properties are defined as “outstanding, often iconic properties with virtually flawless service and amazing facilities.” Forbes Travel Guide rates properties in 42 countries throughout the Americas, Europe and the Asia-Pacific region, with plans to add the Middle East and Africa in 2018. Forbes Travel Guide plans to formally bestow the ratings at a Five-Star Awards Ceremony and Banquet in New York City on March 1. Forbes Travel Guide is the originator of the prestigious Five-Star Rating system and has provided the travel industry’s most comprehensive ratings and reviews of hotels, restaurants and spas since 1958. Forbes Travel Guide has a team of expert inspectors who anonymously evaluate properties against up to 800 rigorous and objective standards, providing consumers the insight to make better-informed travel and leisure decisions. Forbes Travel Guide is the most prestigious standard for luxury hospitality worldwide. 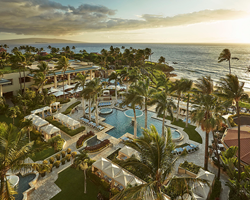 About Four Seasons Resort Maui: Maui's celebrated Forbes Five-Star resort is nestled on 15 acres of the breathtaking Wailea Coast. 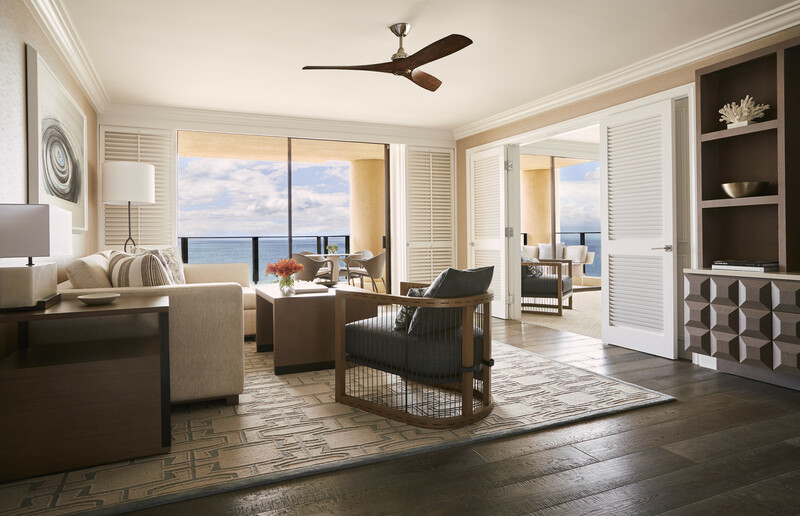 The 383-room oceanfront property is world-renowned for its comfortable opulence, impeccable service, luxurious amenities and for living in harmony with its environment and community. 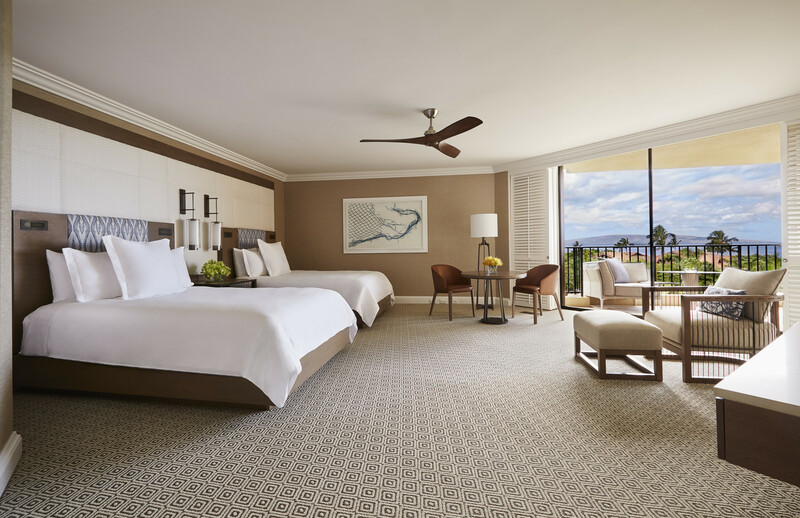 A TripAdvisor Certificate of Excellence Hall of Famer, the resort in Maui is also home to one of the nation's top-rated spas committed to wellness and three of Hawaii's most acclaimed restaurants—Ferraro's Bar e Ristorante, Spago Maui and DUO, a premium steak and seafood restaurant. This sophisticated home away from home caters to the needs and interests of all generations—offering redesigned guestrooms and suites (November 2016) featuring contemporary art, world-class activities with no Resort fee and one-of-a-kind Unforgettable Experiences, a museum quality art collection, three pools overlooking the azure-blue Pacific Ocean including an adults-only Serenity Pool with exclusive Missoni-designed cabanas, and more. 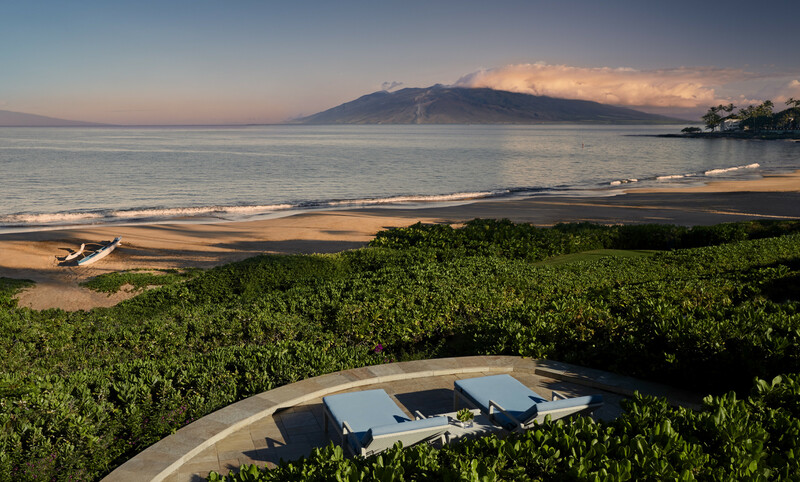 Four Seasons Resort Maui is a Hawaiian vacation destination geared to action adventurers, those guests wishing to practice the fine art of doing nothing at all, and everyone in between. Media Contact: Charlotte Novom | cnovom(at)novom(dot)com | 714.941.9799.